KARACHI: An anti-terrorism court (ATC) extended on Saturday interim bail of Muttahida Qaumi Movement-Pakistan (MQM-P) leaders in cases relating to hate speech as the police informed the court that there was no evidence against the accused. The accused in the two hate speech cases registered at Sohrab Goth Police Station included Dr Farooq Sattar, Wasim Akhtar, Rauf Siddiqui, Khwaja Izharul Hasan and Qamar Mansur. The judge, however expressed his displeasure with the investigation officer (IO) who requested the court to close the two cases. The judge asked the IO to present the CNIC of petitioner or complainant in the two cases on next hearing. While requesting A-Class status for the two cases, the IO submitted before the court that evidence was found which could establish that the accused facilitated the hate speech. “There is no evidence of facilitating an abusive speech against the accused,” the IO informed the court. 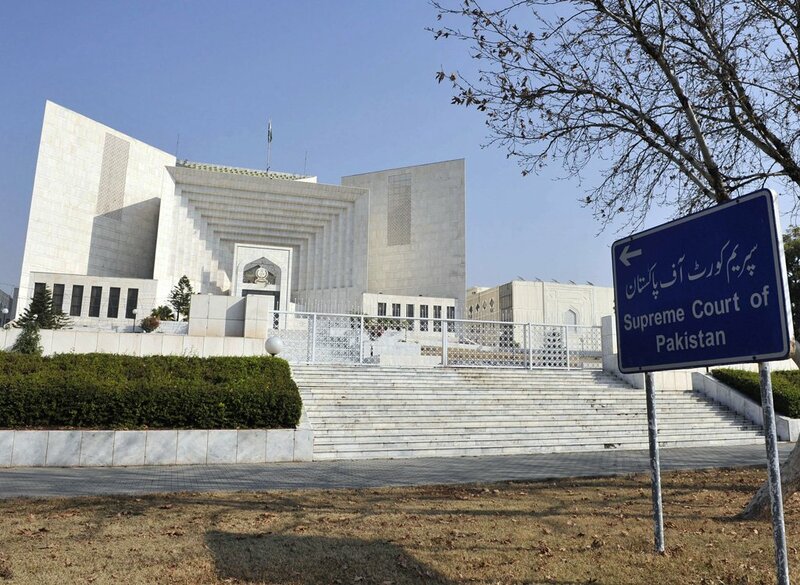 The court also expressed its annoyance over the IO’s failure to produce the statements of the petitioner and witness along with his CNIC. “You have registered the case and you have no CNIC,” the judge remarked when the IO said that CNICs were not available with him at the moment. The court also sought arguments from the government lawyer and adjourned the hearing till March 30. Another ATC at Clifton adjourned the hearing of the five out of 26 other cases of hate speech registered against MQM-P leaders at different police stations in the city. The court expressed displeasure over the absence of the two accused, Dr Farooq Sattar and Mehfooz Yar Khan. The judge remarked “how would the cases proceed if the accused do not appear in the court.” The indictment process in five cases couldn’t be proceeded with due to the absence of Dr Farooq Sattar, Mehfooz Yar Khan and the petitioner. The court adjourned the hearing till March 6. The accused in these 26 cases include Amir Khan, Khwaja Izharul Hasan, Wasim Akhtar, Qamar Mansoor, Junaid Lakhani, Shahid Pasha, Amjadullah, Muhammad Javed, Rehan Hashmi, Sathi Ishaq, Dr Farooq Sattar, Mehfooz Yar Khan and others. 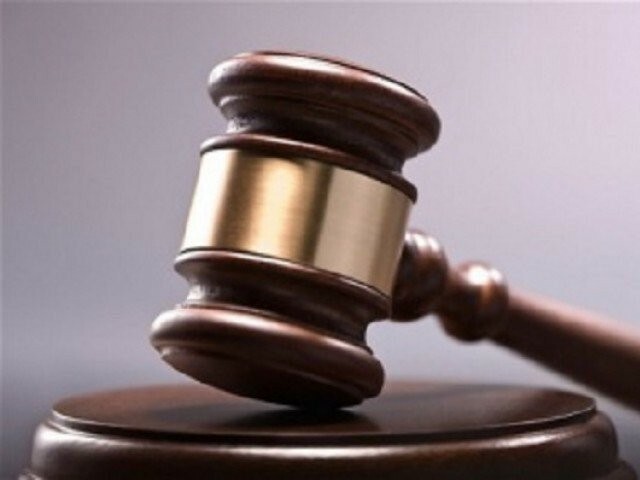 Another ATC hearing the four cases relating to violence on May 12, 2007, ordered the investigation officer to submit the case property on March 30. Karachi Mayor Wasim Akhter and other accused appeared before the court. Court expressed displeasure with the investigation officer for not presenting the case property and ordered him to appear in the court with case property on next hearing. Police have registered the cases against Akhter and others in Airport Police Station and other police stations. Meanwhile, the administrative judge of ATCs gave police the six-day physical remand of eight accused affiliated with MQM-London group. The police presented the accused before the judge. They included Syed Ali Raza, Mohsin Ali, Rehman alias Shahrukh, Shehryar, Zameerud Din, Syed Waqas, Tanzeem and Aneesur Rehman. The police also presented a report, based on the interrogation of accused, before the judge. According to this report the weapons used in the attack on Pak Sarzameen Party (PSP) workers and MQM’s office matched with the weapons seized from the accused. The bomb device used in the bomb blast on MQM’s millad ceremony in Gulistan-e-Jauhar also got matched. The accused also confessed their involvement in these these incidents. PSP member Zaheer, Naeem alias Mullah and MQM member Shakeel Ansari were murdered in the incidents while six people were injured in the bomb blast at the MQM’s millad ceremony in Gulistan-e-Jauhar. The investigation officers of different police stations asked for the physical remand which include Rizvia Police Station, New Karachi Police Station and Gulistan-e-Jauhar Police station. Court accepted the six-day physical remand of eight accused. The also asked police to submit progress report March 7. According to the police, SMGs, 9mm pistols, hand grenades and explosive material were seized from the accused. The accused were arrested by Rangers.